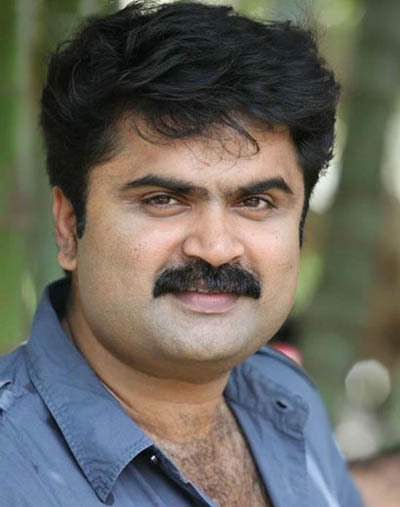 Anoop Menon is without doubt, one of the busiest personalities connected to the Malayalam film industry. He is juggling a number of projects in the latter part of 2013 and 2014. In many of these movies, he will be seen both as an actor and a writer. The Anoop Menon film to be released in July is Buddy. It is also the comeback film of Balachandran Menon. Produced by Augustin Jackson and written and directed by Anoop Menon, the film revolves round the relationship of an oloder and a young man who turn out to be father and son. Anoop will also appear in the lead role of New York Sahaynam again written by the actor himself. 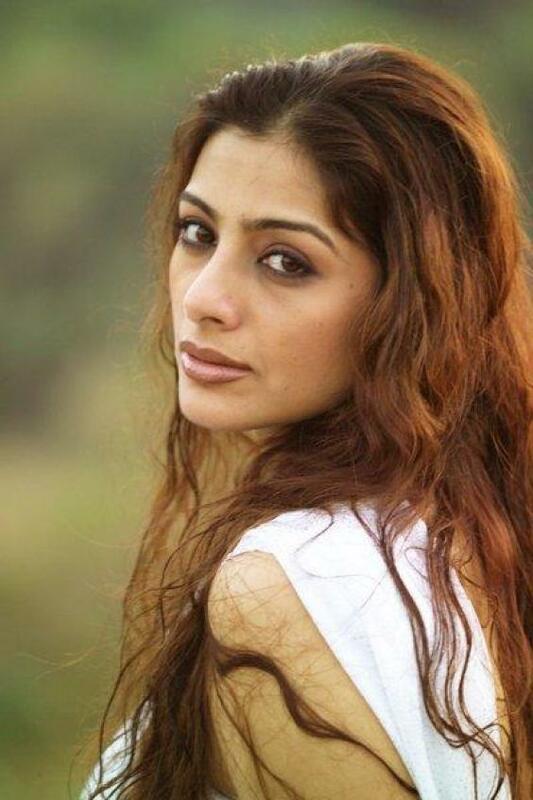 This film is being directed by Rajiv Nath. Another project of the actor is Angry babies in love where he will be appearing opposite Bhavana. Produced under the banner of Dimac creations and directed by Saji Surendran, this movie shows a couple who are in love. They undertake a journey and, through a number of quarrels, find out that life is not the fun and games just because you are in love. The story of this romantic comedy has been written by Anoop himself and the script is by Krishna Poojapurra. Anoop menon appears as an investigator in another of his projects titled Kingfisher where he will be portrayed as a typical Malayalee. The script of the film has been written by the actor himself. Anoop Menon is also slated for a guest appearance in Pattam pole directed by Azhagappan. Finally, another film titled Partner with Jayasurya and directed by Saji Surendran is in its pre production stage.